Love, Mrs. Mommy: Maze Runners: The Scorch Trials BluRay+DVD=Digital HD Giveaway! 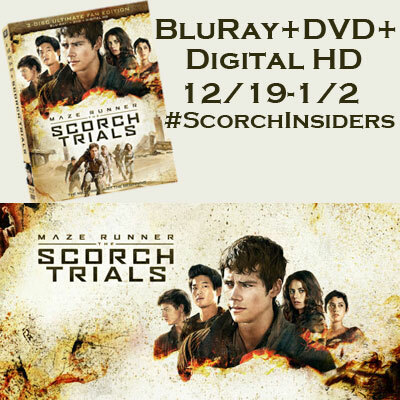 Maze Runners: The Scorch Trials BluRay+DVD=Digital HD Giveaway! Enter for your chance to win this DVD! Good luck! Yes, i saw the 1st maze runner and i thought it was a good movie.